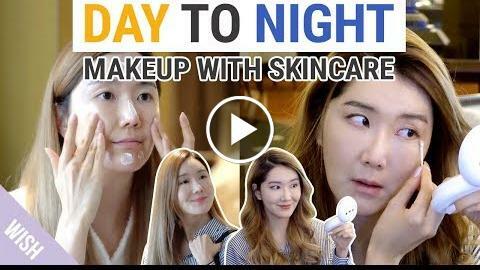 Check out Eunice’s Day to night makeup with skincare! Eunice shares how to keep her skin looking flawless till night time and even a quick outfit trick you can do to transform from day look to night look! Wishtrend staff & Eunice filmed this in Vietnam too so hope you guys enjoy, muah!